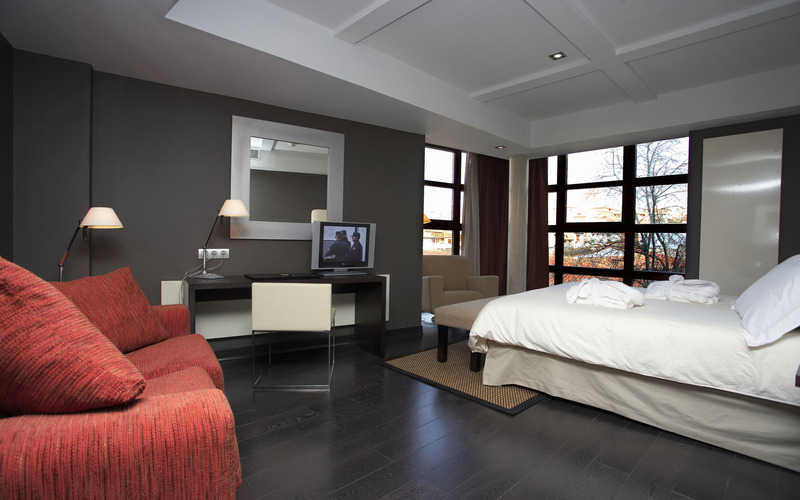 Residential and commercial painting services in Tooting. 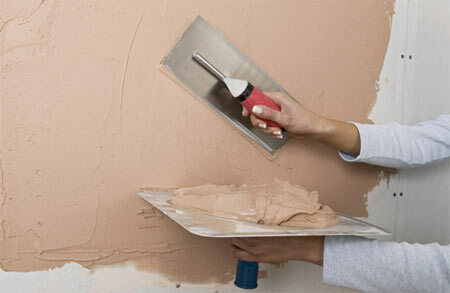 Eurodecorating - painters and decorators, licensed since 2003, is a family-run business. We offer quality workmanship and a personalised painting and decorating service to the residents of Tooting that is friendly, reliable and trustworthy. London Tooting painters and decorators specialise in: all aspects of painting: exterior and interior house painting and decorating, houses, local shops, offices, schools and more. 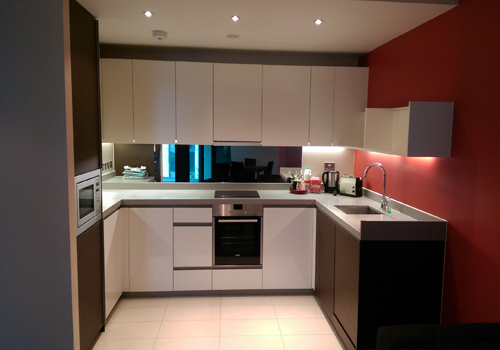 We also provide additional services: plastering, wallpapering, rendering, bathroom fitting Tooting SW17, kitchen fitting, tiling and more… Whether it's interior or exterior painting, no job is too small or too large. Don’t forget do it once do it right!